If you love Canadian wine, especially the wine that comes from the Niagara area, then you’re probably familiar with the region’s lush vineyards, award-winning wineries, welcoming tasting rooms, and internationally acclaimed wines. But if you’ve never taken a gander at the Teaching Winery that has been a part of Niagara College for 15 years, there is more for you to uncover and learn. The next time you head up to Niagara, be sure to book a tour or two at the Niagara College Teaching Winery for an inside look at what learning the trade might entail. Located in Niagara-on-the-Lake, the Niagara College Teaching Winery is Canada’s only fully licensed teaching winery. An important center of wine education for the region and country, the students in the school learn the art, craft, and trade of winemaking in general and as it applies to winemaking that is specific to the Niagara Peninsula, which is that seemingly magical 30-mile-long plain with a terroir comparable to France’s Languedoc-Roussillon that produces some of Canada’s — and the world’s — finest wines. 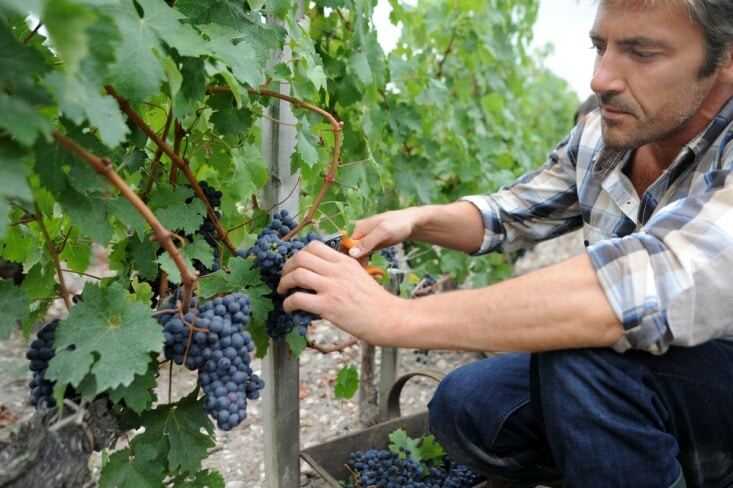 Started at Niagara College in 2000, the Winery and Viticulture program has its own vineyards that cover 38 acres. The vineyards and winemaking facilities ensure that students at the school don’t just learn about winemaking from books and lectures, they actually experience what it’s like to be winemakers by tending the land and doing the work of producing the teaching winery’s many award-winning wines. They do all this learning and work under the tutelage of celebrated winemaker Terence Van Rooyen. Public Tours. Tour the Teaching Winery’s impressive and cutting-edge facility with an experienced guide. Learn the history, philosophy, and practices of the school’s winemaking. This tour concludes with a tasting of three of the school’s VQA wines. Niagara Segway Tours. Roll about the college’s vineyards on a Segway to experience the growing spaces in a brand, new way. Sensory Lesson. Bone up on your wine-tasting skills and knowledge with a guide who will lead you through a sampling of three VQA wines at the college’s Wine Visitor and Education Tasting Bar. Chocolate lovers can add a chocolate pairing for just $3.00 more. Teaching Winery Tour and Tasting. 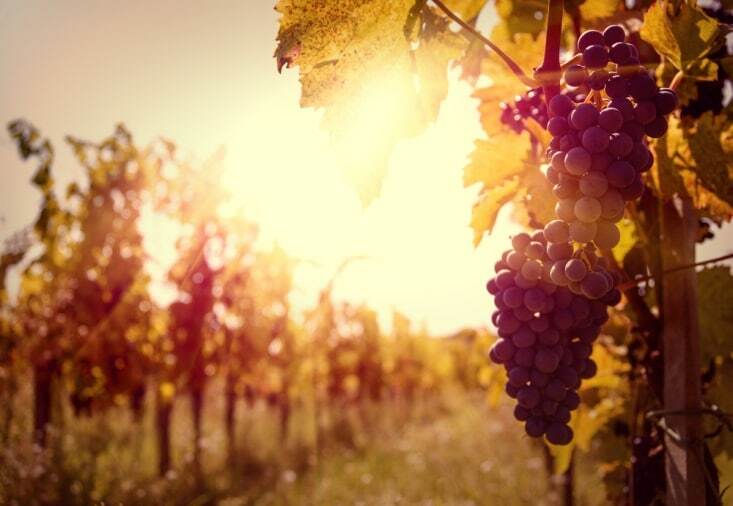 An hour-long tour, you’ll first head out to the vineyards where a discussion of the growing season, local terroir, and wine industry will ensue. From there, you’ll head into the winemaking facility to discuss the school’s winemaking process. Last, you’ll enjoy a tasting of three of the Teaching Winery’s VQA wines. Journey of the Senses. The most in-depth tour available, this tour follows the same general format as the Teaching Winery Tour and Tasting, but it goes into greater detail and includes more shop talk. For an insider’s look at winemaking education, spend some time touring the fantastic Niagara College Teaching Winery, and gain a bit more insight into what makes Niagara Peninsula wines so exceptional.